Gift Trees are a great way to promote your company and services to your customers and the community. When you choose Gift Trees, you're showcasing your respect for the Earth, your commitment to the environment and your action for a greener, more tree-filled tomorrow. Gift Trees really make an impact. You can also customize the label with your own logo and message ($50 per order, repeat customers $25 after initial set up) to make a lasting impression. Our premier product offering. Each Gift Tree comes in a poly tube with label and planting instructions. A great option for a new product, incentive, program announcements or holiday greetings. We’ll mail a premier tubed tree to everyone on your address list. Every tree comes in its own clear recyclable plastic tube complete with planting and care instructions. 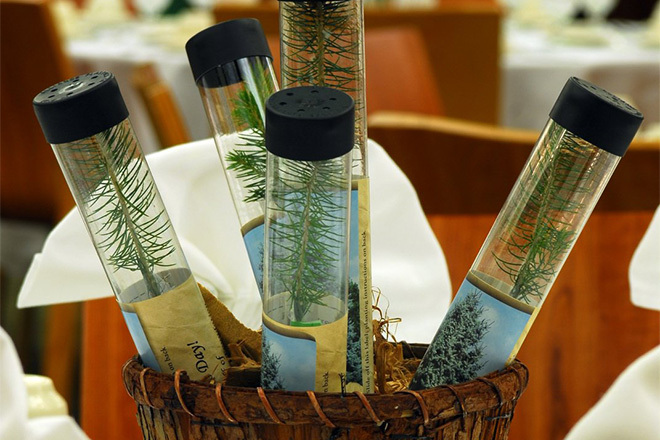 These vibrant evergreen trees are guaranteed to grow, and you can add a customized message or company logo to the label to commemorate your event. Most companies include a logo - either in color or black and white. You can give trees to customers to say We're glad to have your business. You can give them away at a grand opening with the message, We're growing! 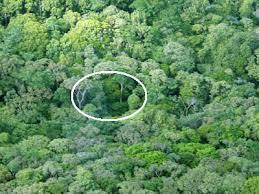 Many companies give trees to vendors with a message that speaks to their responsibility to the earth. Many companies give trees at Arbor Day and Earth Day with their logos and a simple message: Celebrate the Earth. 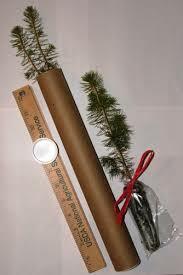 This is a 6"-12" Tree packaged in a presentation tube complete with care instructions. Plant an indigenous tree in the Great Smoky Mountains as a Celebration, Memorial Special Occasion, Milestone or part of the Reforesting Program. This is to plant an additional tree in the Smokies, offer only valid after the initial $19.95 purchase. This is a tree shipped directly to someone in a mailing tube, not the clear plastic presentation tube. Can be used for rustic wedding favors or just shipping trees.